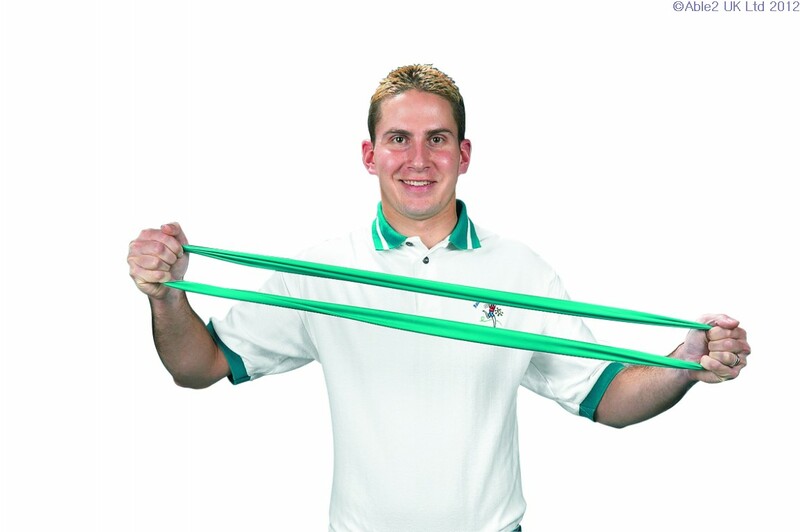 Our Exercise Band is low-powder! Less powder means less mess when handling, on surfaces and in the air. Less powder may reduce the likelihood of allergic reactions. 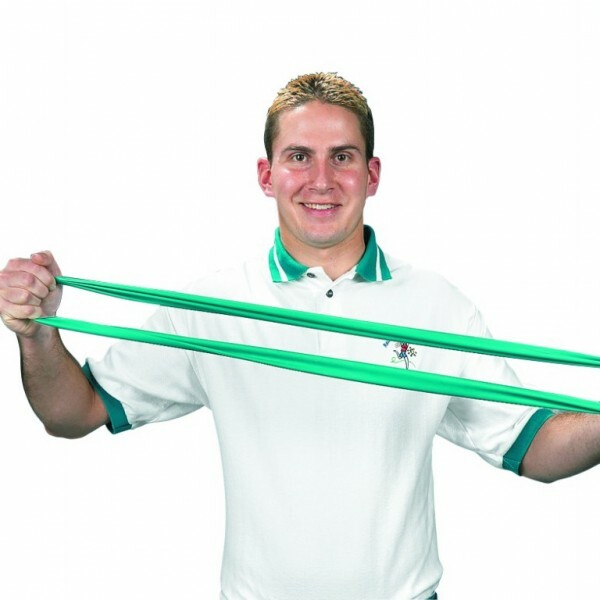 Use this color-coded band as part of progressive rehabilitation programs designed to improve strength and range of motion. Resistance levels are printed at 2′ (.61m) intervals for easy identification and cutting. Band is sold in 6 yd. or 50 yd. 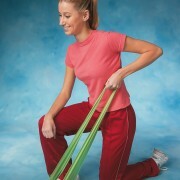 (5.5 or 45m) rolls. 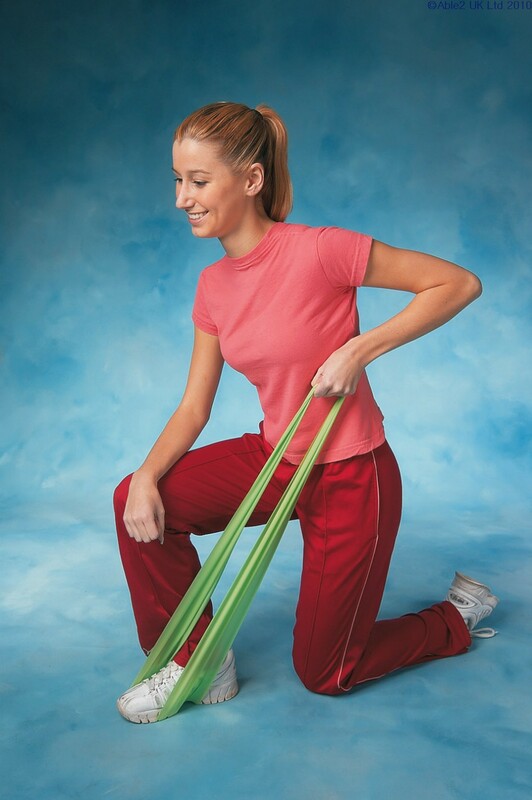 Our Exercise Bands are available in a handy Dispenser Box of 30 individually wrapped 5′ (1.5m) lengths of band. The entire line of eight boxes uses just 6 ” x 41″ (17 x 104cm) of counter space – less than competing brands. Each individually wrapped band includes a comprehensive, illustrated instruction manual.